Could indemnity clauses make or break your business? You’ve just closed that deal with a new service provider. You’ve read the liability clause and the indemnity clause – but what does that indemnity clause mean to your business? Let Touchpoint Legal help you to understand indemnity clauses and what they mean. In general, an indemnity clause is an agreement to transfer specified risk from one party to another. The key difference between an indemnity clause and a liability clause is that an indemnity clause is not subject to all of the same legal restrictions as a liability clause. Under an indemnity clause, the scope of loss that you can recover is usually far broader. In addition, there can be a far longer limitation period under an indemnity clause. These factors make use of an indemnity clause a better tool in recovering losses. Depending upon how broadly an indemnity clause is drafted, you can be required to indemnify a party against losses incurred from your actions and their actions too (reverse or reflexive indemnity). 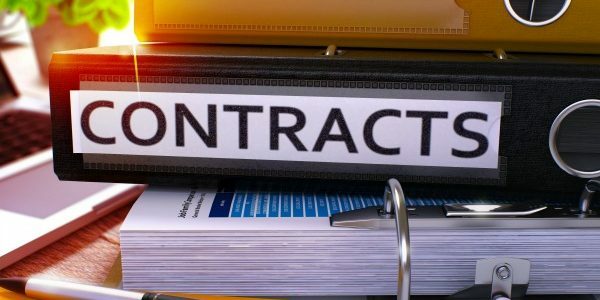 Indemnifying the other party for something that they did, is a consequence that you may not have considered when you entered into your last contract. Being aware of how an indemnity clause works and negotiating it can help you to control the outcome when things go wrong. Using an indemnity clause in a contract can extend liability for losses that are not ordinarily covered under a liability clause. For example, under a liability clause you may not be liable for losses that are consequential or ‘beyond the normal measure.’ Examples of this type of loss are loss of profit or expenses incurred. Under an indemnity clause however, liability extends to cover these more remote, consequential losses. If you wish to limit the loss that you can be sued for then you might wish to try to limit the scope of the indemnity clause or negotiate the clause out of the contract. Click here to arrange a FREE 15 minute consult and let me explain how. Indemnity clauses can have the effect of extending the time period to make a claim for loss suffered. In some States you have a limit of 6 years from the date of breach of contract to bring a claim against the other party. Under an indemnity clause however, the limitation period runs from the date that the other party refuses to indemnify you. This could be long after the breach of contract occurs. This is great if you have the benefit of the indemnity clause, but not so great if you are subject to it. 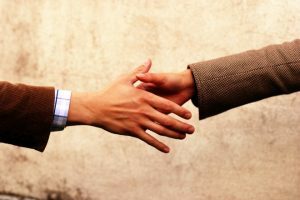 If you are signing up to an agreement that has an indemnity clause in it, you would be well advised to seek professional advice before signing the agreement. Contact Angela Stackelbeck at Touchpoint Legal if you need help in drafting or reviewing your contracts. Or, if you are just not sure about it all click here to arrange a completely FREE 15 minute session and let Touchpoint Legal help you. Prevention is better than cure! If you liked this article, you might also like our article on 3 key differences between a contract and a deed. (This article does not constitute legal advice and should not be relied upon as such. It is for information purposes only).